What are the Assets that can be Seized by the IRS? 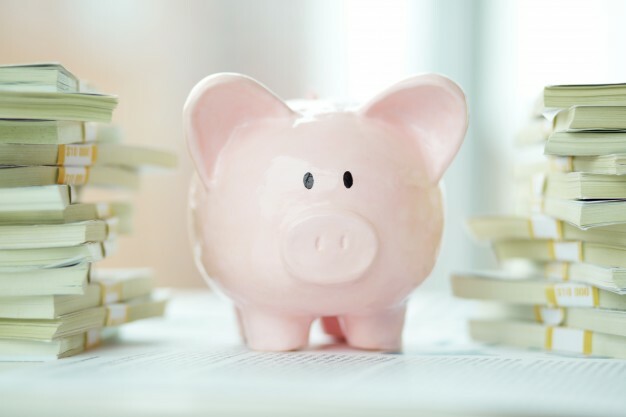 What are the Assets that Can be Taken Away by the IRS? 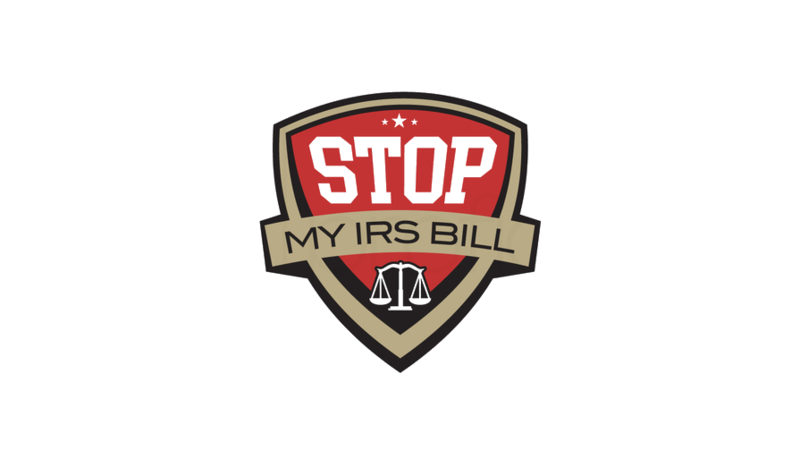 08 Mar What are the Assets that Can be Taken Away by the IRS? Even if your asset isn’t in your immediate vicinity, they can still seize it. For example, your friend borrowed your car and it’s parked in his or her garage, the IRS can still get it. Whoever is in possession of your funds, the IRS has dibs on that. They can contact your employer who disburses your salary, they can contact your clients if you have accounts receivable from them. Your bank can be contacted to freeze your account and retirement savings so the IRS can collect first. Everything you own can be taken by the IRS. Livestock, or tools of your trade can be retained, aside from a few other personal items. 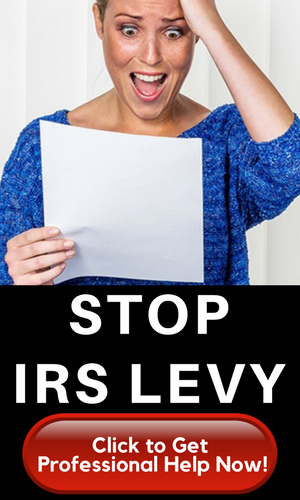 Please check a table based on filing status and exemptions so you can see what wages are exempt from the IRS levy. What are the assets that cannot be seized by the IRS?